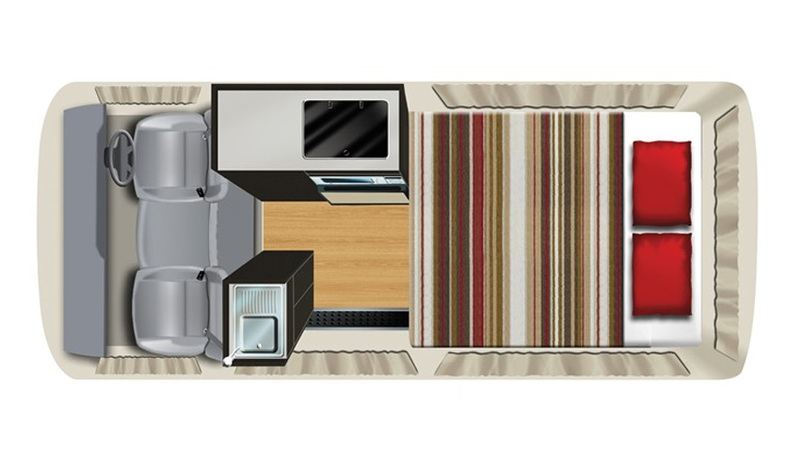 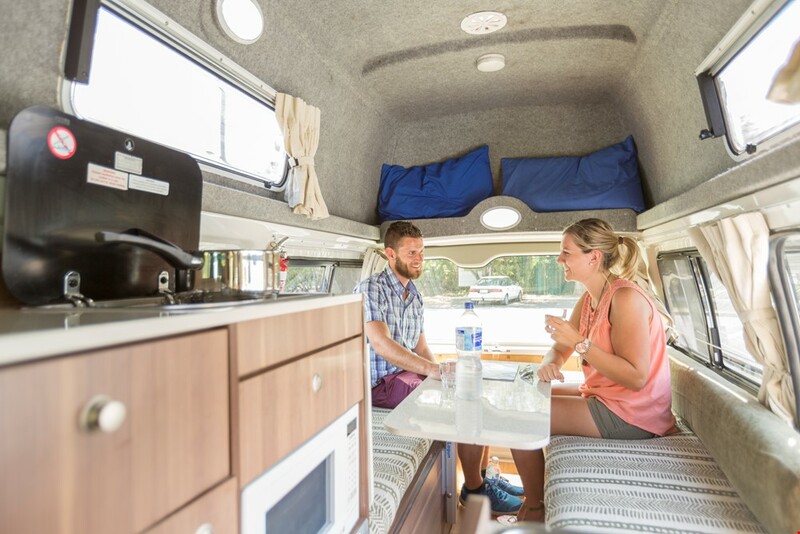 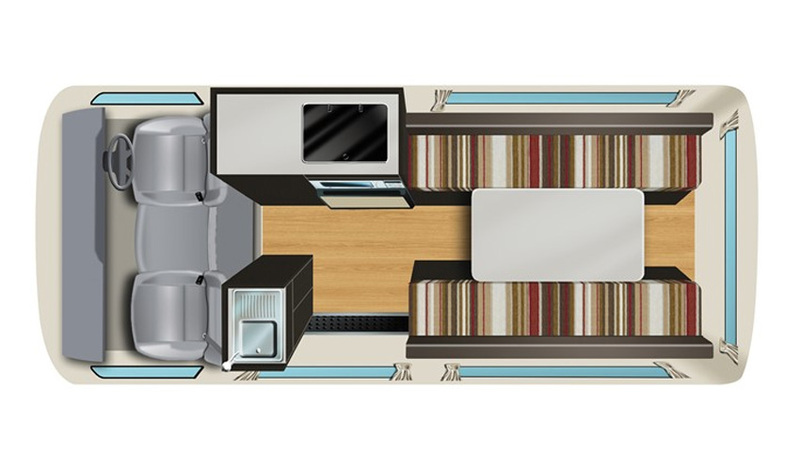 The 2 berth Cheapa Hitop is perfect for budget conscious couples. 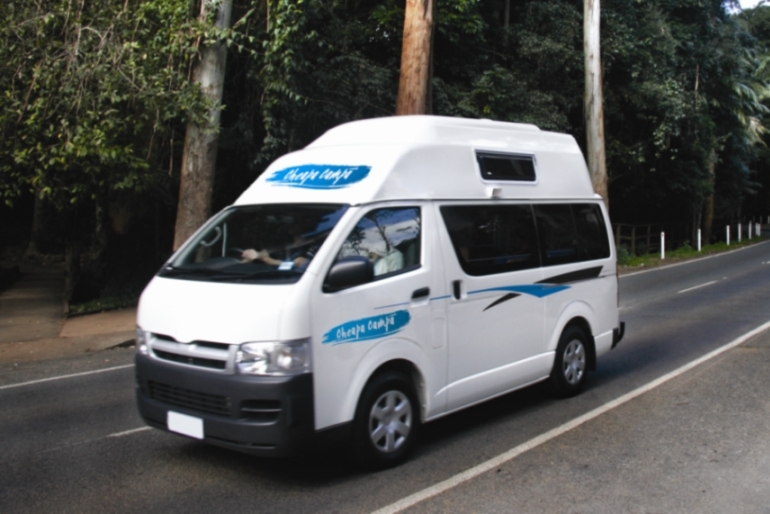 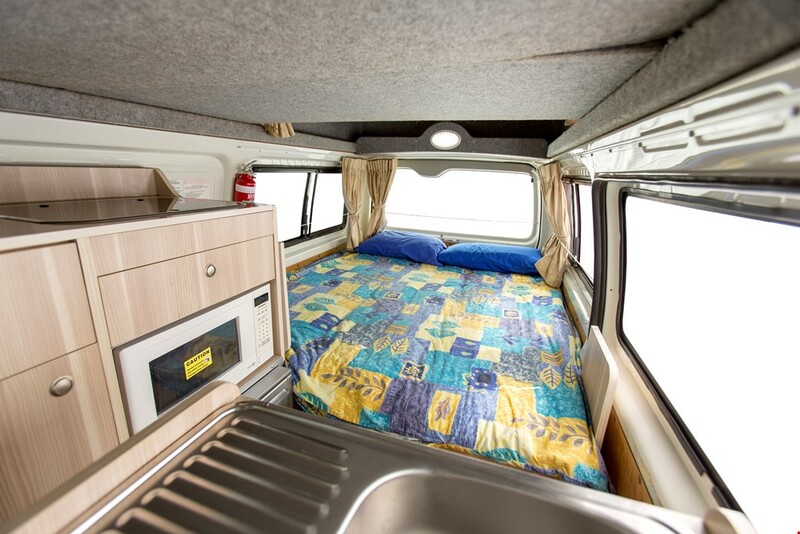 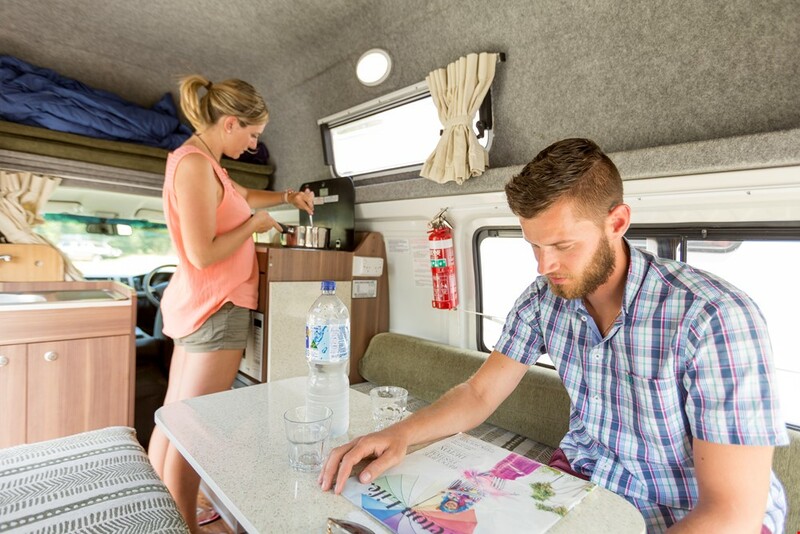 This Hitop campervan is the perfect cheapa alternative. 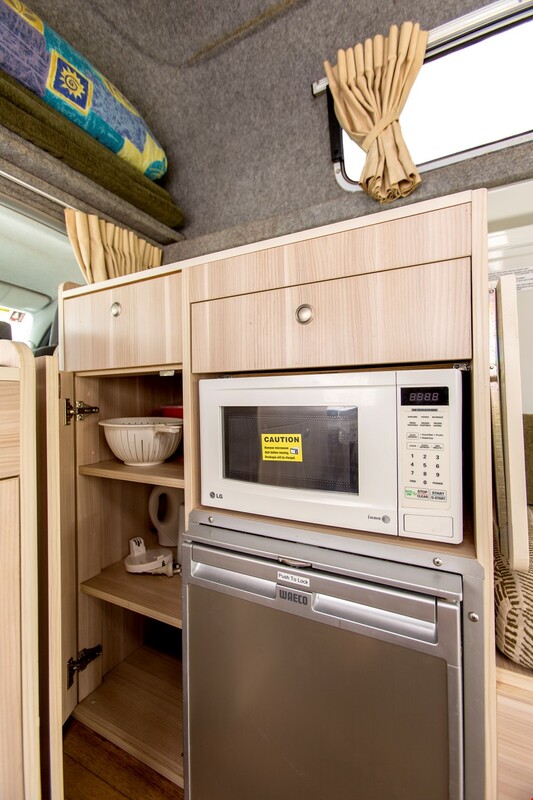 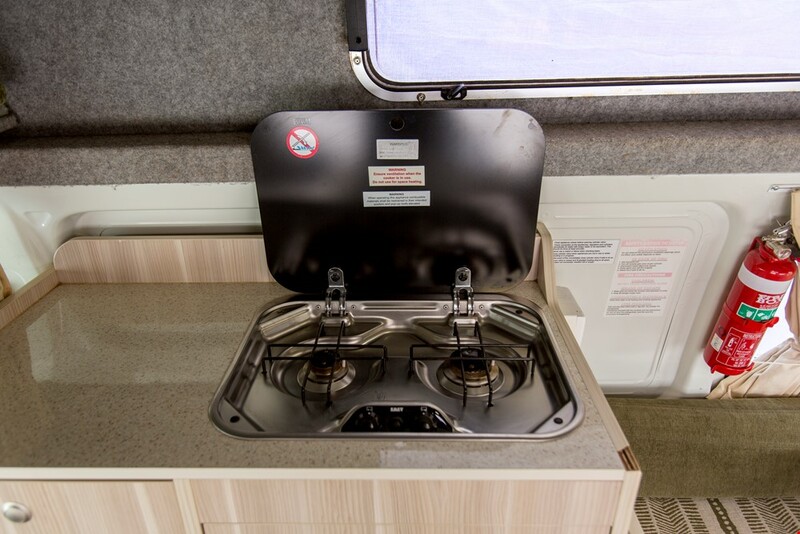 Features include a generous double bed, overhead single bed, fridge, gas stove, microwave and sink. 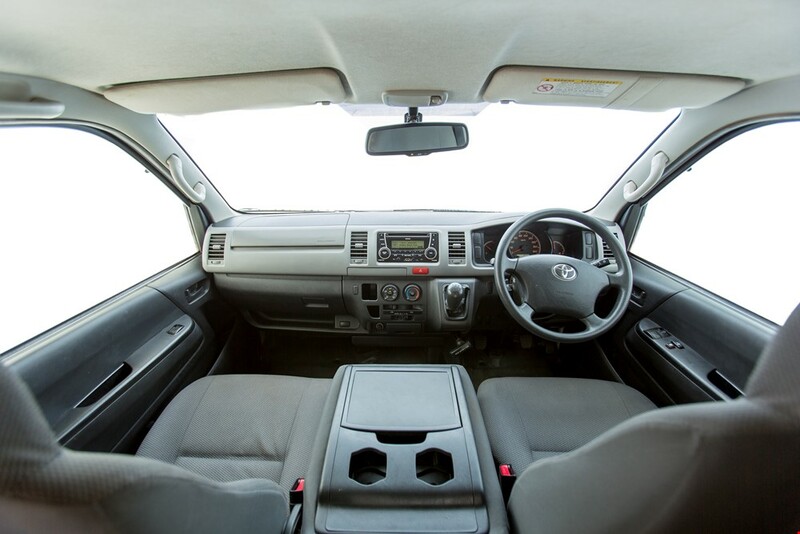 Seatbelts: 3 x seatbelts in the Driver’s Cabin only.